British and U.S. intelligence agencies hacked major Sim cards manufacturer to steal codes that would facilitate the eavesdropping on mobile handsets, said a news website in the U.S. The Intercept said that these revelations came from former U.S. intelligence contractor Edward Snowden. Gemalto was the company that was allegedly targeted. Gemalto said it was taking these new allegations seriously. It has operation in 85 countries and over 40 manufacturing facilities. 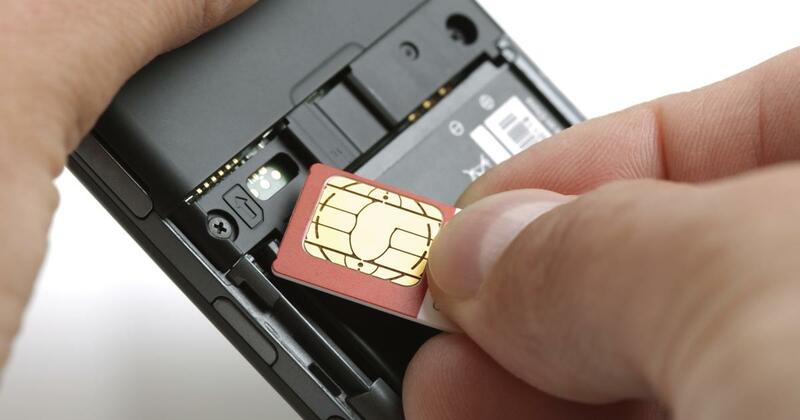 The U.S. news site said that the Sim heist gave British and U.S. surveillance agencies the possibility to monitor secretly large portions of the cellular communications globally, including both data and voice. It said amongst the clients of the company based in Netherlands are T-Mobile, Verizon, AT&T, Sprint as well as close to 450 providers of wireless networks across the globe. The Intercept alleges that the hack was organized by the National Security Agency in the U.S. and the GCHQ in Britain and took place during 2010. Neither of the agencies commented about the allegations. The encryption that was stolen allowed the two agencies to decode the data that passes between cell towers and mobile phones. They ungarbled calls, emails and texts intercepted through the air. A spokesperson for Gemalto said that while the business per se had not been targeted, there was an attempt to cast a wide net to reach the most mobile phones possible. Correspondents said the revelations are very embarrassing for the two intelligence agencies because they make an impression that they would do whatever was necessary to improve surveillance even if it meant stealing data from western firms that were law abiding. Gemalto manufactures Sim cards for mobile handsets and offers service providers encryption codes to keep their data safer on each individual phone. The online news agency claims that by cyber stalking employees from Gemalto, and then entering their emails, the intelligence agencies stole thousands of the encryption keys from the source. That in turn would allow the agencies the ability to eavesdrop easily on texts and phone conversations without seeking any permission from the telecoms or the foreign governments and leaving behind no trace. Gemmer Asset Management LLC Has $29,000 Holdings in Micron Technology, Inc.